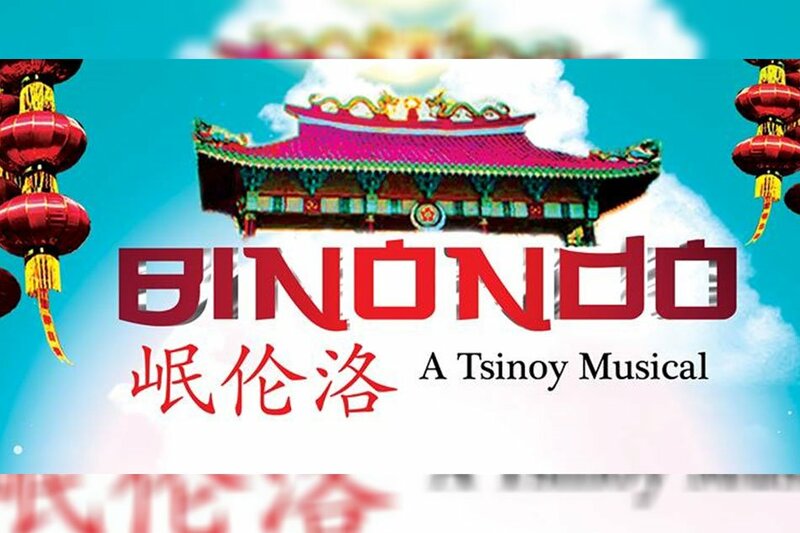 Congrats to the cast and crew of Binondo the musical closing tonight at Solaire Theater! This is gonna be a very personal blog post of my very subjective trip. And will write in random order haha. My Chinese friend Sam Tan enjoyed it more than the Lion King! And he is a musical theater connoisseur so that is a big compliment. Also being Chinoy it makes it very relatable. Most Filipinos have some Chinese and some Spanish blood mix, so this is a musical for every Filipino to watch. Hope they can rerun it in the future. Giant effort by Miss Rebecca Chuaunsu to produce, put together, give birth to the story of her uncle. This is a Herculean task. I have produced and directed before and I can relate of the incredible amount of effort that that can be. So thankful for her patronizing iChill Theater Cafe for her auditions and workshops. I don’t speak Tagalog, I was hoping for subtitles for the Chinese or Tagalog lines hahaha. No luck. Tho I could follow the story line and I enjoyed seeing such talented artists on stage. Surprised and amazed to see Tuesday Vargas on stage. Knew her from when I was invited as an actor to her TV serie Kano Luvs Pinay for TV5. Her performance in Binondo stands out. She really squeezes the juice out of her funny character. And that was a good lesson for me to watch. She is a star, an artist, a creator, and that shows! Happy and honored to say hello again to director Joel Lamangan. We worked together in Enchanted Garden TV serie for TV5 many years ago and hadn’t seen him again since. 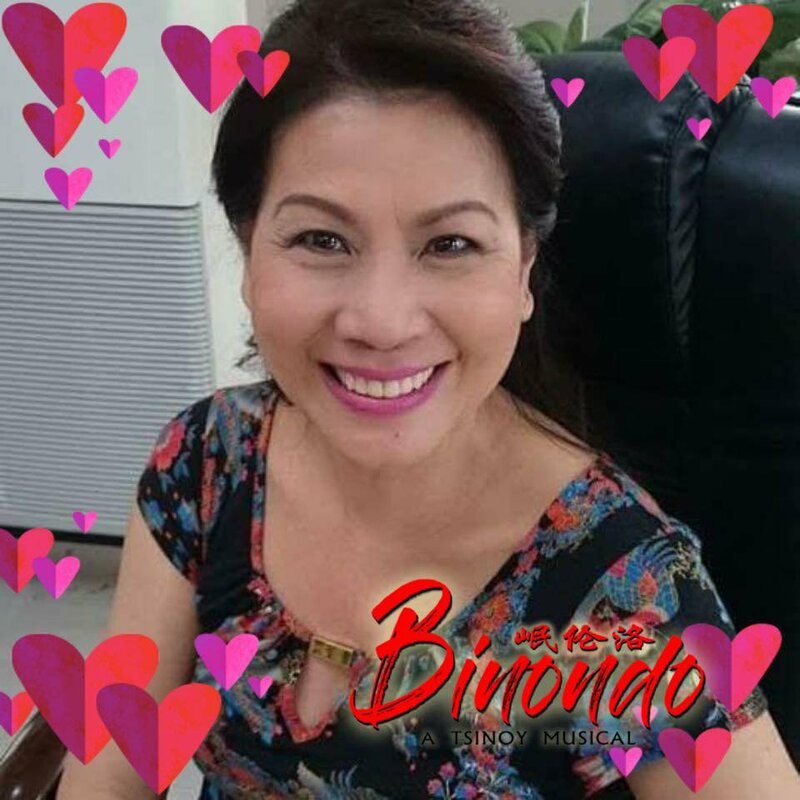 Good job directing Binondo sir. A big cast, very different types of artists on stage (tv, dancers, musical theater actors) and a show born from scratch. It’s clean and understandable even for a non Tagalog speaker like me, so great direction! Book by Mr Ricky Lee. Very loved in the industry personality. Mentor to many. Never worked together so far. Looking forward to it. Another big achievement because this is a 3 hour musical! And I could see how people enjoyed it and gave a final standing ovation. Big plus for me was to watch perform, for the first time in my life, Ima Castro. She was Kim in Miss Saigon London and that is a giant title that makes me bow. Great voice and acting. Talking about great voice and acting we have to bow again for the leading lady Sheila Valderrama. Who is going to portray very soon the role of the Virgin Mary in Guadalupe the musical. So thankful to perform with her soon in that musical for the first time. I am a fan since I saw her perform in Noises Off for Repertory Philippines. My childish mind was screaming seeing her kiss so much on stage with leading man Arman Ferrer, coz she is the Virgin Mary in the next play hahahahha. And because I know the husband in real life, actor Lorenz Martinez! Jooooke haha this is my ADHD mind doing it’s thing! Arman Ferrer had a great performance. He has kept on improving since we alternated the role of Ibarra in Noli me Tangere the Opera in 2011. And he has bulked up physically so he is a good romantic lead role candidate. 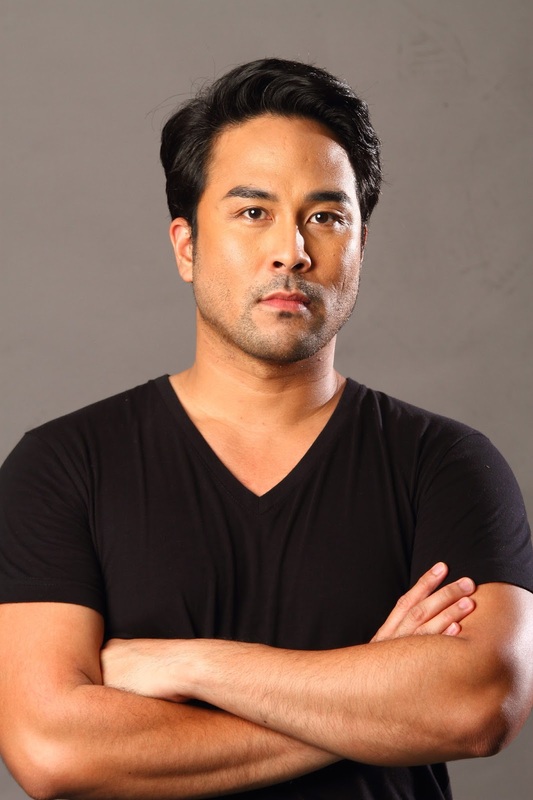 For that reason probably director Baby Barredo chose him to star in Guadalupe the musical next. Met Floyd Tena, who plays the role of Carlos, the love loser guy we could say? Now I gotta follow his career forward, he was solid on that stage. Sayang they were not selling the CD coz my friend wanted to buy! Many friends in the cast, all so talented! Production Management: Fullhouse Asia Production Studios, Inc.
Ryan Caraan, Carlos Deriada Jr., Rence Aviles, Paul Clark, Xander Pineda, Romcel Brinquis, Joseph Puducay, VJ Cortel, Daniel Cruz, Zyrus Imperial, Cheeno Macaraig, Roy Sotero, Dusty Suarez, Randy Rey, Precious Sementilla, Julia Chua, Janine Tolentino, Ronald Policarpio, Ric Mar Policarpio, Kate Jacob, Judy Anne Mendoza, JR Calumpiano, Joshua Orbasido, Divine Dacles, Cheska Quimno. Again congrats all cast and crew for bringing up a musical from scratch to life! Want to know who’s behind the curtain? 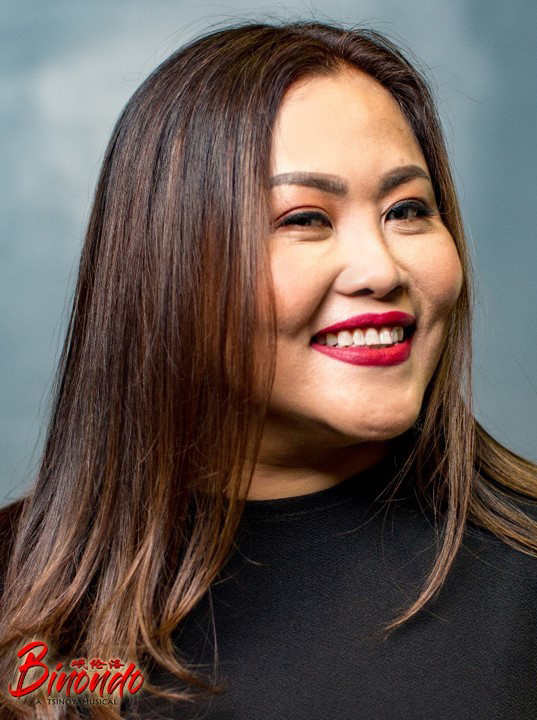 Gabbi Campomanes has loved theatre since she was but a wee babe. 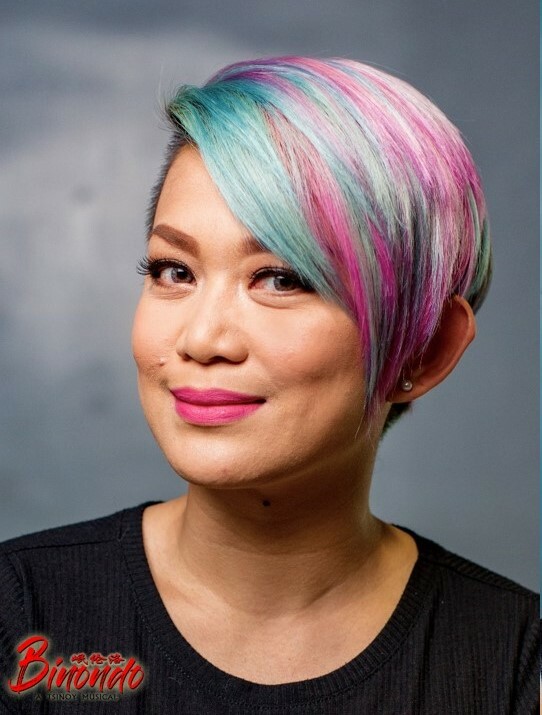 She is currently the Company Manager of Ateneo Blue Repertory and is finishing her degree in Creative Writing. When she isn’t in the theatre, she can be found singing, sleeping marvelling at her sock collection, or reading about how to pickle okra. 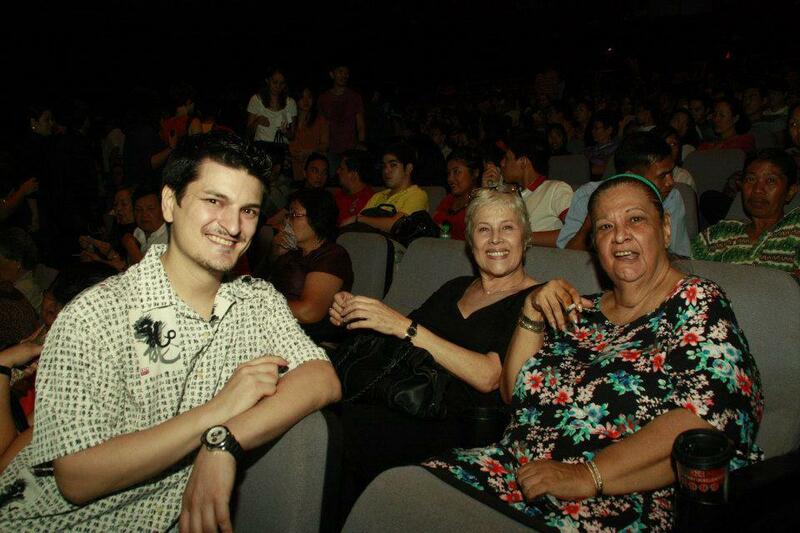 Why to watch RED theater with Bart Guingona? 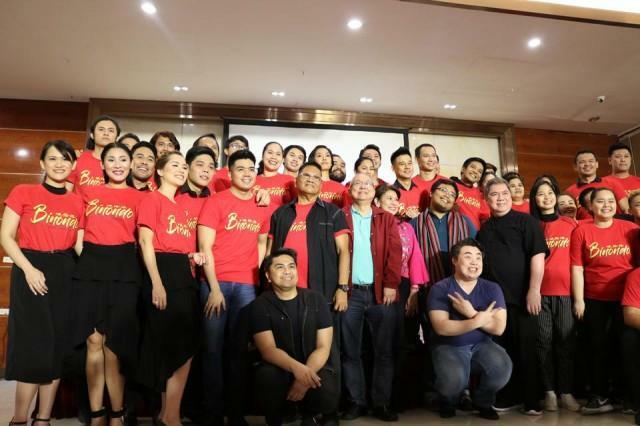 Coz thanks to this brave efforts of producers like Bart Guingona we can enjoy Broadway titles with Broadway quality productions. 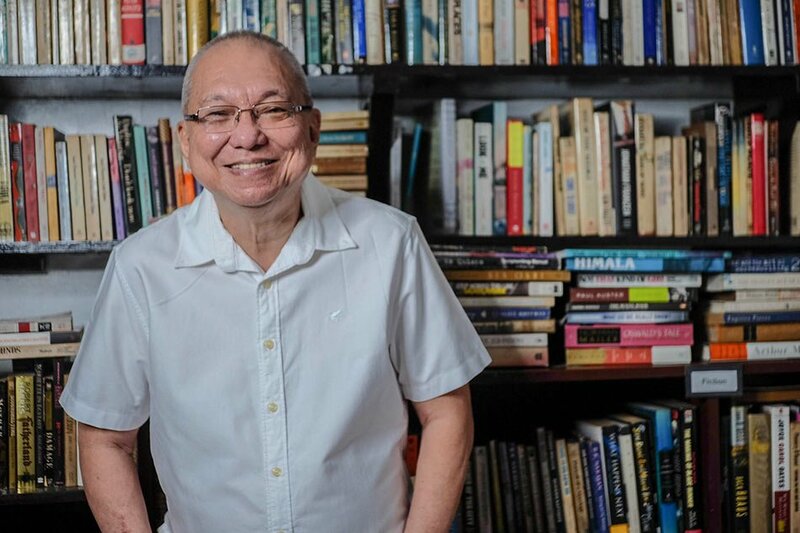 Coz Bart Guingona is a theater legend of the Philippines and leads, directs and produces the play. Coz it’s the 2010 Tony Award Winner for Best Play written by American writer John Logan about the famous abstract expressionist painter artist Mark Rothko. 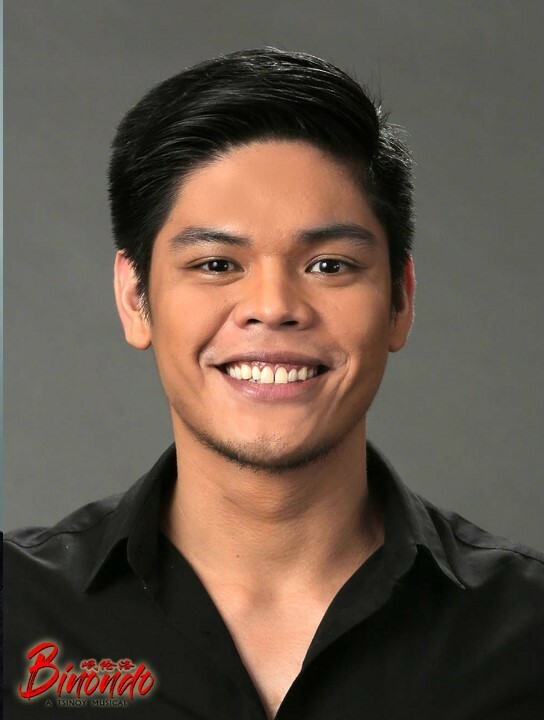 Coz TV host Joaquin Valdes plays the role of the assistant and is great as an actor. I didn’t know him before and know I have to say I respect him and look forward to new works. Coz u have to rush. Only 4 shows in Manila. 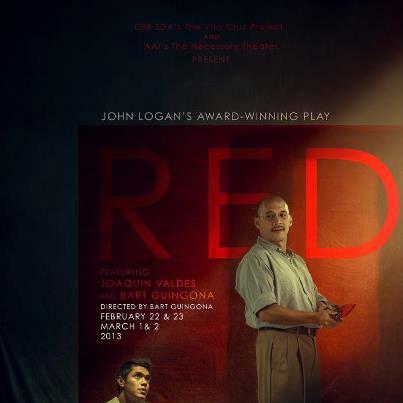 ‘RED’ is set to open on February 22, 2103 – 7:30 P.M. at CSB – SDA Theater, 5/F College Of St. Benilde School of Design And Arts located at Pablo Ocampo St., Malate, Manila. The other playdates are on Feb. 23; March 1 and 2, 2013. Coz if you are into the arts, this is your theme. The mental fight of an artist between being true to himself or sell art for commercial purposes. I wonder how they get the money back with such nice productions and such short runs with theater in the Philippines. Bravo for the guts! Why to watch Boeing Boeing by Repertory Philippines? My very personal recommendations to watch this new theater play in Manila. Coz Repertory Philippines is 46 years old. The longest running English theater company in the Philippines, they started it all. And most theater companies nowadays are founded by Rep members. Coz Baby Barredo, the diva of Philippine theater is on stage again after 3 years, watch the experience in action! Coz there’s an amazing cast of new and pretty faces. All directed by Miguel Faustmann, another theater legend who has been in Rep Phils forever. Coz there’s a new actress who just arrived from Singapore. Who was in the TV serie The Kitchen musical. 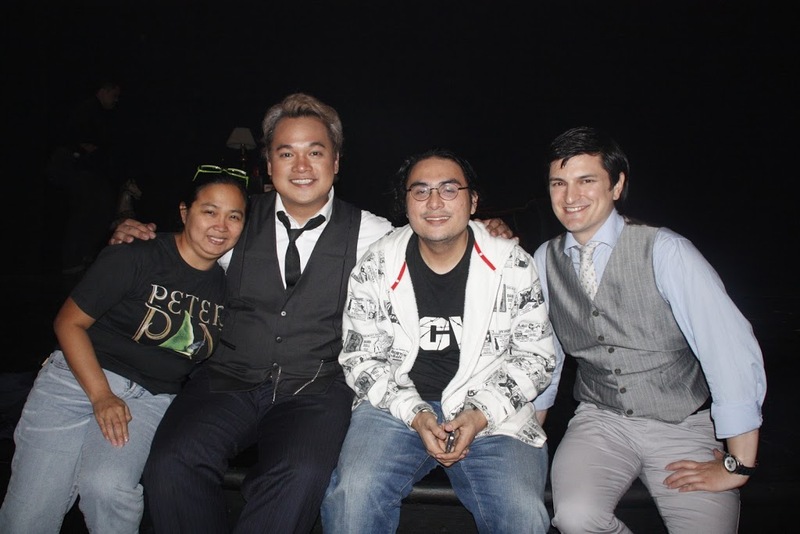 Who is the girlfriend of Christian Bautista (if you love chismes). Who is a radio host in the mornings (89.9FM I was told). That is a real master class of acting and totally steals the show. Concentrated, in character and with a great corporal theater training that shows in every move. She is Carla Dunareanu. Cast completed by beautiful and talented Giannina Ocampo and Jennifer Blair-Bianco as Bianco’s lovers and Topper Fabregas. More of them all in this link. The Woman in Black in Manila review: world class theater by a college group? I was in a total rush to catch the play at 8 pm in Teatrino theater. 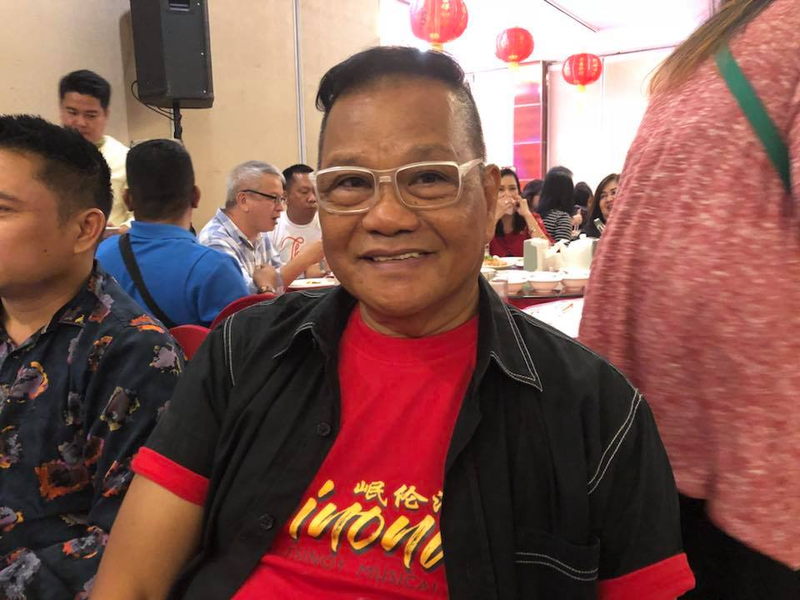 Coming from my own event and then a casting there was big chances not to catch the gift for the senses that Mr. Toots Tolentino, the PR of this play, had prepared for us. Arriving a few minutes before the curtain went up, we didn’t have time to shoot proper pictures to illustrate this and I hope another article by my colleague. So we started shooting during the play and the producer came to ask us to delete them because of intellectual property rights. I’m guessing the right owners really are strict about a play full of light effects and surprises to create that mystery halo of scare ness it has. 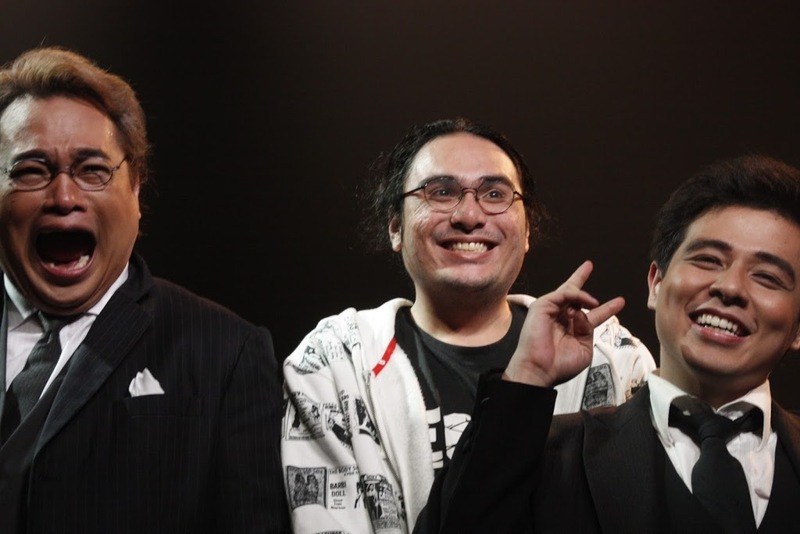 Jeremy Domingo, William Manzano & Reb Atadero. 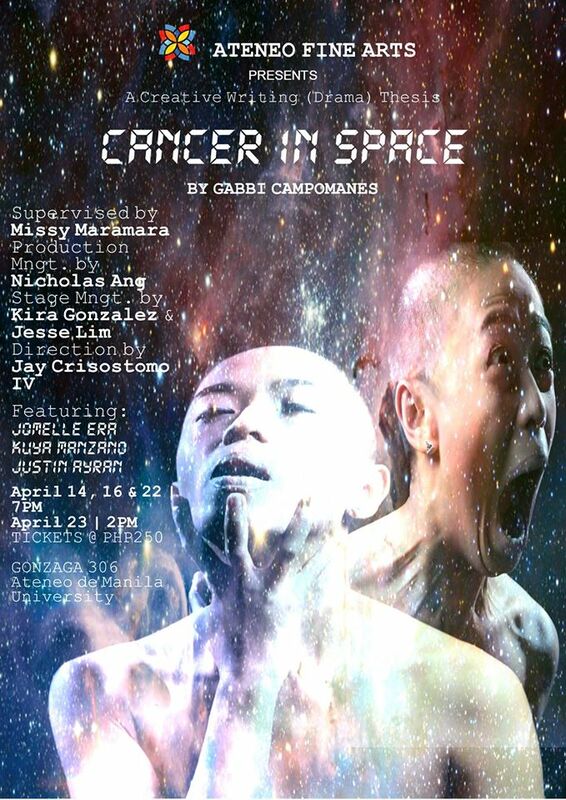 Excited because I’m gonna watch my friend Jeremy Domingo perform, an incredible actor, now I know after watching him carry on all those characters so fast and with so many accents. He explained to the press that it’s really part of his normal job as a voice over talent to master a lot of different accents and voices. I must admit that as a Spaniard I had a hard time to understand all the text with so many different accents. I was just amazed anyhow every time Jeremy changed character and voice and physicality. 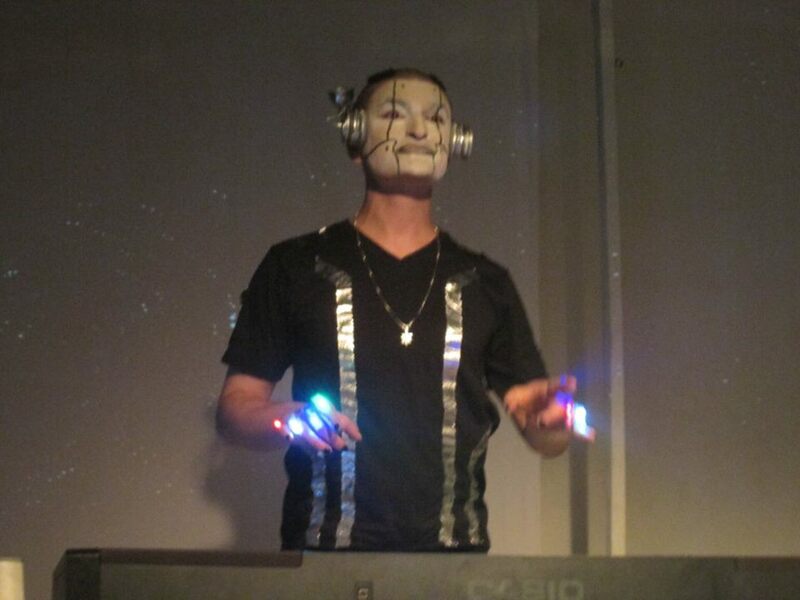 Reb Atadero played the other character. Never met him before and must say he’s also a very good actor giving us a central character to conduct the whole story thru. Also a funny person as he showed during the presscon after the show. I knew W.E. Manzano was a musician, and now I know he’s a DIRECTOR oh yes, with big letters. This output was so professional, so taken care of every detail. He made the actors really alive and constantly active with the energy always up. And lights, props, timing all in place. Knowing the pay was produced by Dulaang Kalay, a college theater group, I was so surprised to see this impressive output. Congratulations to all the team. And congratulations for taking the decision of teaming up with Word of Mouth Theater coz’ all together you made it come true. A special mention to the light design by Meliton Roxas Jr. So sad not to have the pictures of his lighting. It really created an atmosphere to believe. Scary and beautiful. Precious Cundañgan, Jeremy Domingo, William Manzano & Kuya Manzano. Thanks to Teatrino for lowering the aircon in the second half. 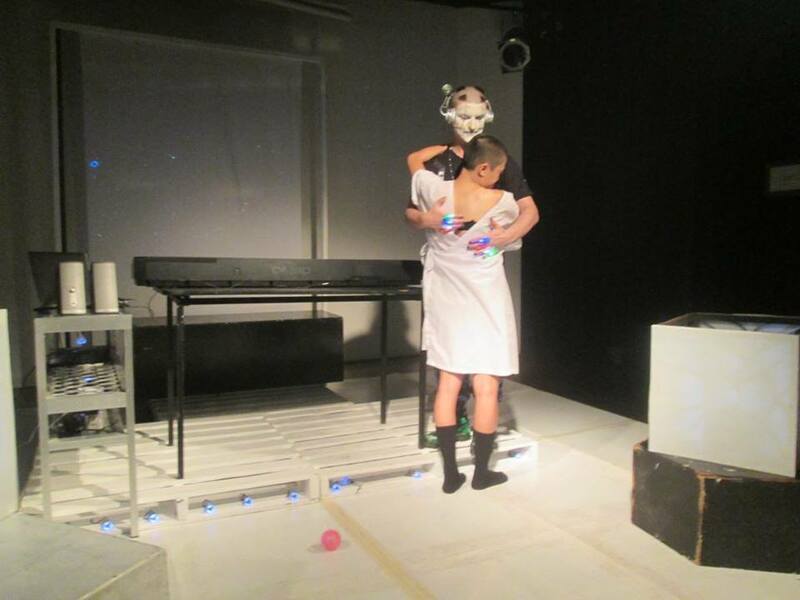 During the first part we were all hugging and covering because of the low temperature, but I even thought it was a part of the ambient of the play, to get us into the foggy site. And thanks to the sponsors, specially the FIC icecream. Great detail to greet us with one before the start.